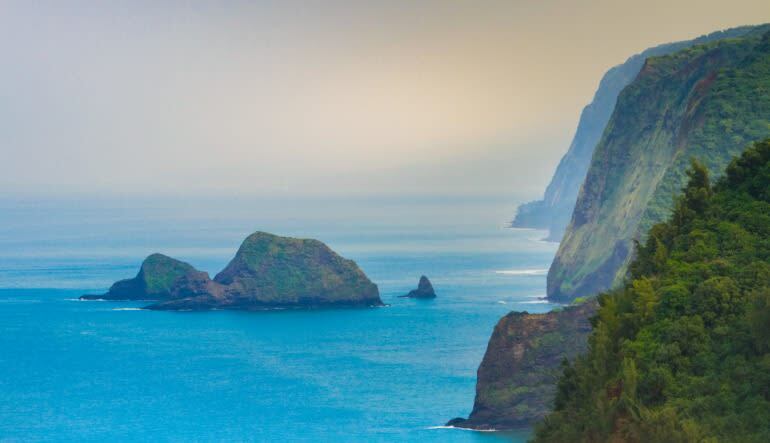 Of all the colorful spots to discover on the Big Island, Hawaii’s Kohala Coast is considered by many the most magical. 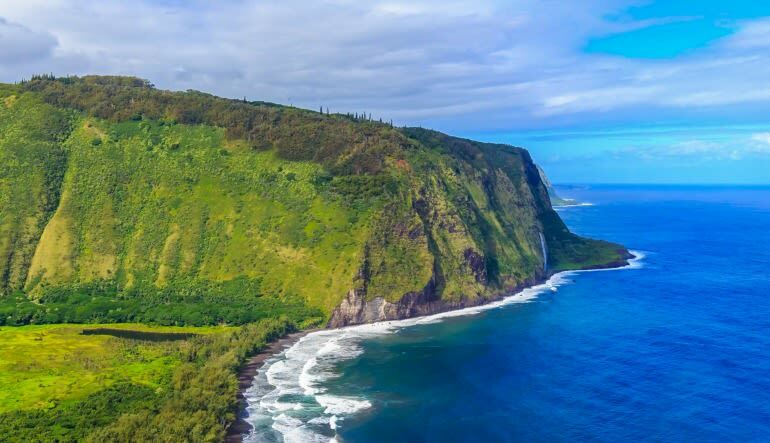 And if Kohala’s where you want to be, there’s no better way to explore than with a helicopter tour! 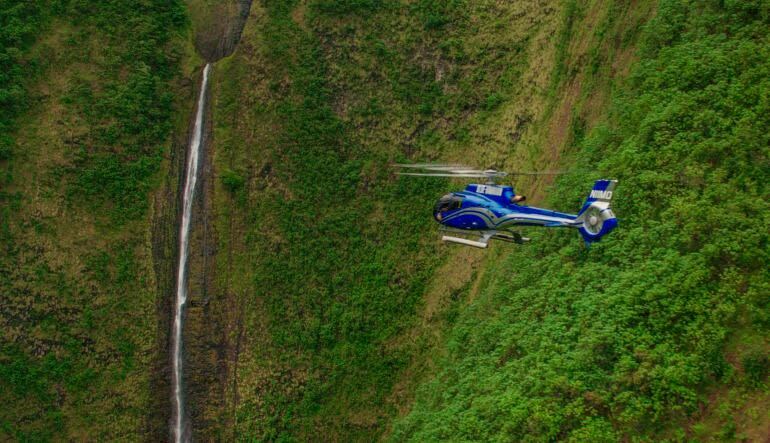 Depart from Waikoloa and get up above the landscape in an A-Star helicopter, which offers great views! See waterfalls that cascade thousands of feet into thick rainforest scenery. 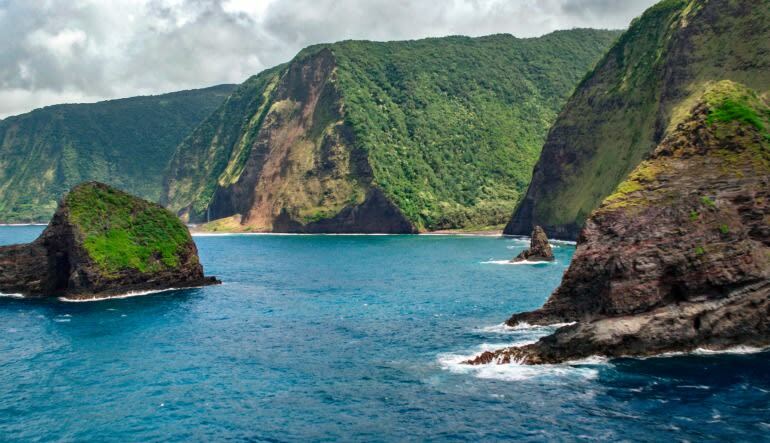 Head to the Kohala Mountains and fly into its deep valleys. Fly over ancient Hawaiian villages and capture the remnants of civilizations past! This is the tropical tour you’ve been waiting for! Fifty minutes of sky time means endless photo opportunities and a real feast for your eyes. Not to mention, this Kohala Coast helicopter flight is also educational. As you hover above the striking scenery, your pilot offers a wealth of information about the landscape, its history and the diverse wildlife that occupies it! Toshi (aka Sushi LOL) was the best pilot ever! We thoroughly enjoyed our adventure, his knowledge of the island, his wisdom, his humor, he gets 5 stars for sure. Thank you for making our vacation perfect! Your friends, Steve and Cherie PS he deserves a big raise!